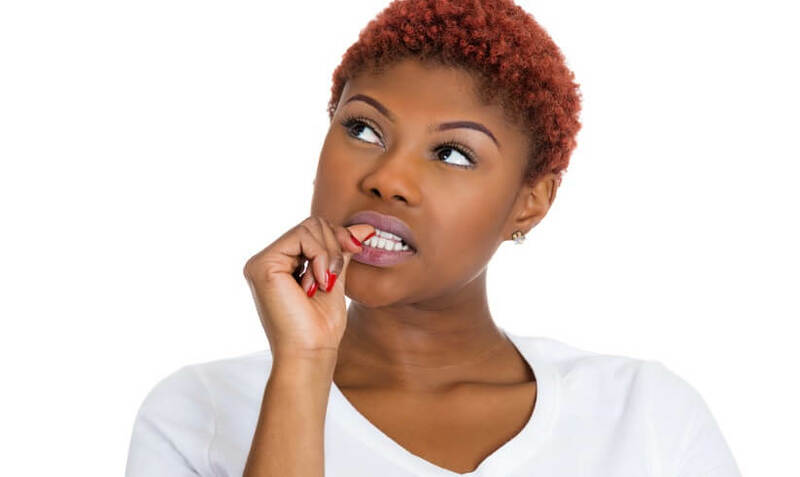 Trying to decide on the best hair products that will give your natural hair flawless results can sometimes be daunting, especially if you’ve recently transitioned to wearing your natural hair. Of course, the hair products that you used while your hair was chemically processed may no longer work for your current delicate natural texture. The key to finding products that work best with your natural hair is to determine the particular needs of your natural hair and which products work best to suit those needs. It is also best to know your hair type, porosity, and density before experimenting with products that may be of no benefit to your natural hair care routine. Selecting the right shampoo is the first step in building an effective hair care regimen of products that support the vitality of your hair. You may be using the wrong type of shampoo if you find that your hair feels stripped or extremely dry after you have washed your hair with it. Your shampoo should remove dirt and build-up from your hair but it shouldn’t leave it feeling dry and brittle like hay. Remove dirt and grime from your hair, unclog the scalp and remove product build-up. They can also be drying to the hair when used regularly but they are very necessary, especially if you use a lot of different styling products on your natural hair. Clarifying shampoos not only remove build-up from your scalp and hair, they also remove the natural oils from your scalp. When you use them, it’s vital to follow-up with a moisturizing conditioner to restore the loss of moisture in your hair. 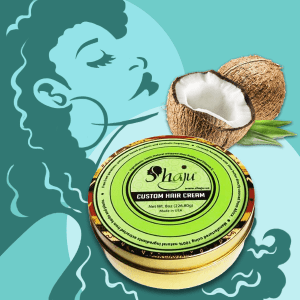 These are best for naturals who regularly use heavy creams, butters, and oils such as shea butter and castor oil. These are gentler and work to remove dirt and grime from the hair while adding moisture. The best moisturizing shampoos are those that do not contain sulfates or say “sulfate-free” on the label. 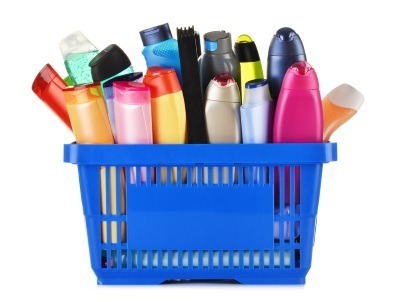 Many shampoos contain sulfates such as sodium lauryl sulfate or ammonium lauryl sulfate. 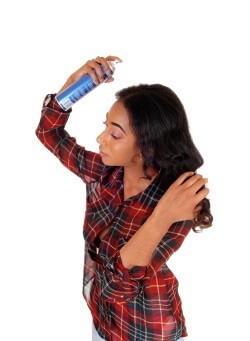 Although sulfates work by attaching themselves to dirt, oil, and grime to allow them to be easily removed from the hair, sulfates can also be drying to your natural hair when used regularly. Deciding on which type of shampoo your hair needs, all depends on the state of your hair. Clarifying shampoos work best for naturals who may use a lot of different products on the hair or for those who may work out often. Moisturizing shampoos are best for naturals who may need a boost in moisture but also want a clean, healthy scalp. There are quite a few conditioning products on the market that promise to do everything from repairing split ends to making your hair feel like silk to the touch. Selecting the best conditioning product for your hair again depends on the needs of your hair. Conditioners are what deposit moisture and essential proteins to the hair to soften and close the hair cuticle. When your hair is damaged to the point of split ends, no conditioner can repair the damage. If a conditioner promises to deliver results that seem too good to be true, it usually is. There are three basic types of conditioners which include rinse-out, leave-in, and deep conditioners. These conditioners close the cuticle and provide a temporary repair to dry, brittle and damaged hair. After cleansing your hair and scalp, these conditioners are applied and left on the hair for 2-3 minutes before rinsing. Rinse-out conditioners are not made to provide deep conditioning to your natural hair follicles. Instead, they provide a quick and effortless remedy to curing your dry hair woes. It is important to note that the effectiveness of rinse-out conditioners are at their maximum performance within the time frame stated on the bottle which is usually less than 5 minutes. Leaving the conditioner on the hair longer will have no added effect on your hair. These are formulated to remain on the hair after washing and styling. Once you apply the conditioner, you continue styling your hair as usual. 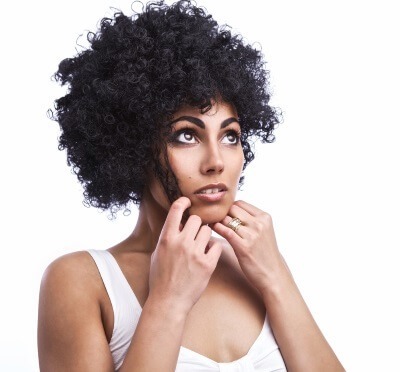 Most leave-in conditioners do not contribute to product build-up. They usually contain a high water content to promote moisture retention, soften the hair, ease the detangling process, and prevent frizzy hair. If your hair is prone to tangles or if you find that your hair starts to feel dry a couple of days after washing and styling, you may want to add a leave-in conditioner to your hair care regimen. These are penetrating conditioners that add vital nutrients, moisture, and protein to the hair and scalp. They are often referred to as “treatments” or “repairing conditioners” for their ability to strengthen and soften your natural hair. Be sure to use a sufficient amount of water when deep conditioning. Applying deep conditioner to dry hair really has no benefit. Deep conditioners need water to help smooth the cuticle, soften the hair, and allow water to remain in the cortex layer for moisture retention. Just like leave-in conditioners, deep conditioners do leave some conditioning agents on the hair when rinsed but a very small amount compared to your leave-in conditioner. Determining which styling products work best for your natural hair will be dependent on which hair styles you wish to achieve. Not all styling products are alike, some provide hold while others define your curls, prevent frizz, smooth the hair, or work to keep your hair hydrated and bouncy. Different oils and hair-friendly butters can be used as styling agents depending on the results you wish to achieve and the density of your hair. Most oils cannot penetrate the hair shaft and act as a barrier or sealant. These oils are best used for sealing moisture into the hair such as the LOC method. The LOC method (liquid, oil, cream) is a 3-step system to ensure maximum moisture retention in natural hair. Oils such as coconut oil, olive oil, and avocado oil are better for conditioning the hair because of their ability to penetrate the hair shaft. 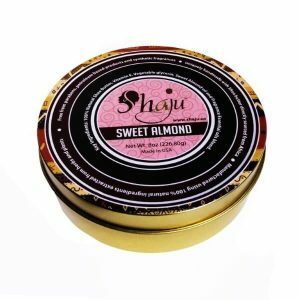 Some hair butters can be used as styling agents as well. 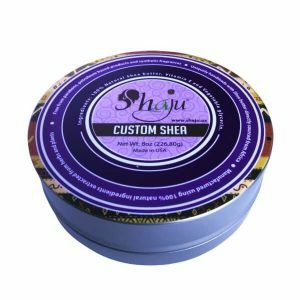 Shea butter is the most popularly used natural butter amongst naturals. It is great for softening the hair and giving ultimate definition to your twist and braid-out hairstyles. If you have thick, coarse hair, shea butter may work wonders on your hair. But for someone with fine low-density hair, it could weigh the hair down because of build-up. These are the things you would need to take into consideration before selecting your styling products. Curl defining creams are styling aids that help add moisture to your natural curls while preventing frizz, providing soft, crunch-free hold, and helping your natural hair remain soft, vibrant, and defined. There are a variety of curl defining creams available and finding the one that works best for your hair may seem overwhelming. Try checking the product reviews before making a selection and reading the product label thoroughly to determine if the product is what your hair needs. Choose a styling cream that does not contain silicones as they can also be drying to the hair. The main function of hair gel is to provide hold and for setting the hair. But keep in mind that all hair gels are not created equal. Gels can be extremely drying to your natural hair especially those that contain harsh, drying alcohols. Stay away from the cheap, dollar store gels because they usually contain an alarming amount of alcohol and other drying ingredients. These types of gels can leave your hair brittle and crispy, leading to breakage and damage. The best hair gels for your natural hair are those that are free from harsh alcohols or contain condition agents. Gels are best used for laying down your edges or for achieving styles that require your hair to lay down flat. Hair gels should be avoided for daily or regular use because of their extreme drying power. Finding the right product to suit your natural hair needs will require you to be attentive to your hair texture, density, and its overall needs. 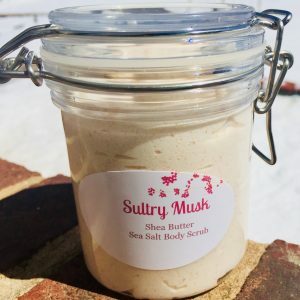 There are hundreds of products dedicated to natural hair care but the first step in finding what works best for you is by getting to know your own natural hair and finally experimenting to see what works best for you. What works well for one natural may not work for you.